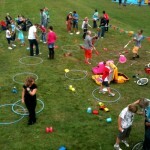 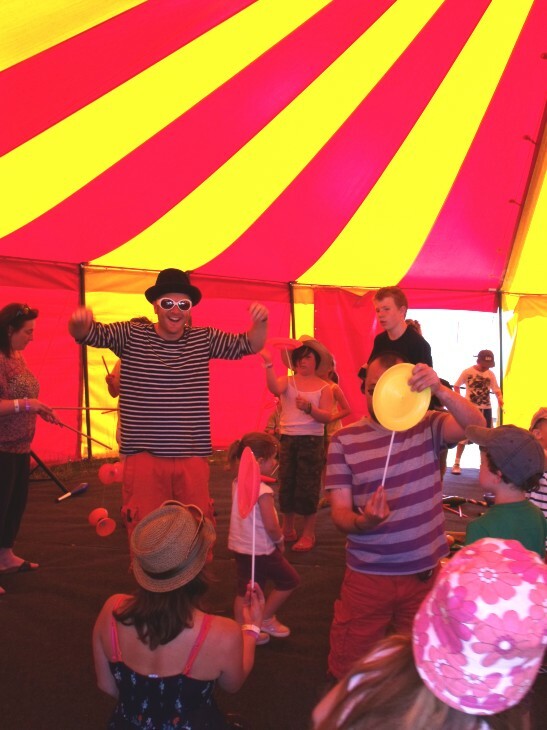 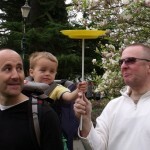 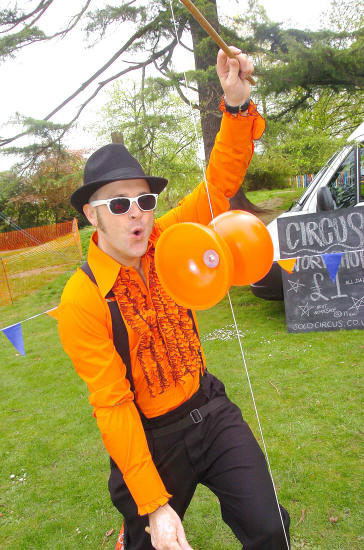 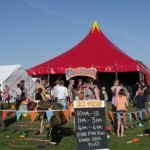 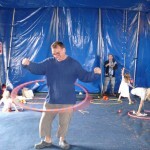 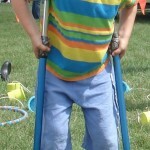 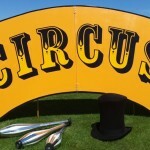 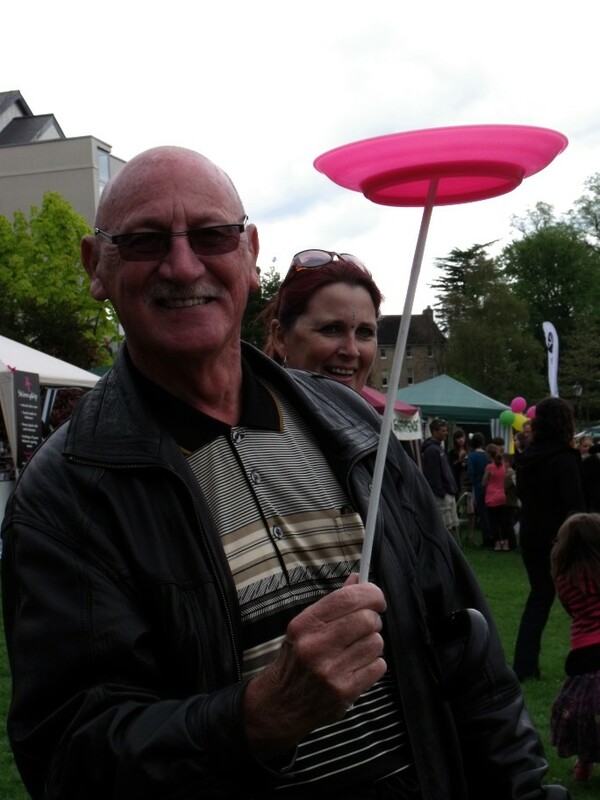 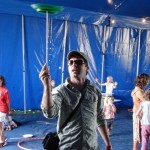 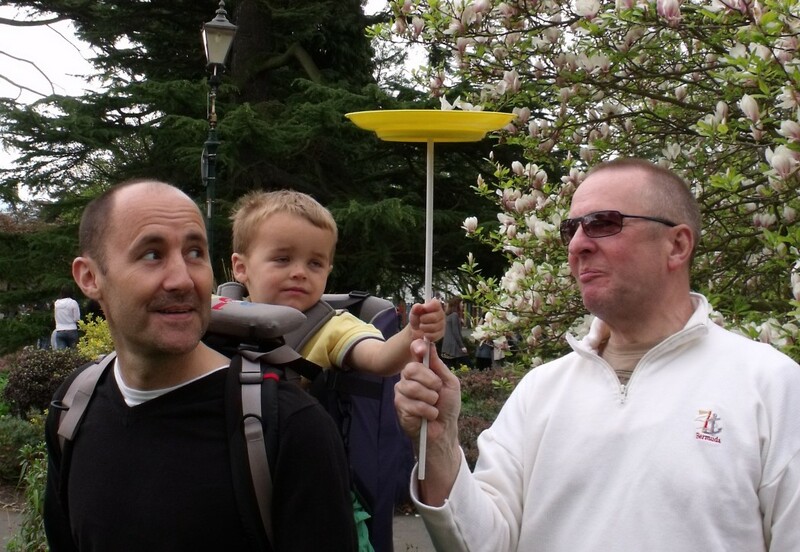 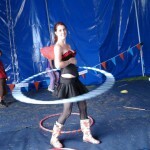 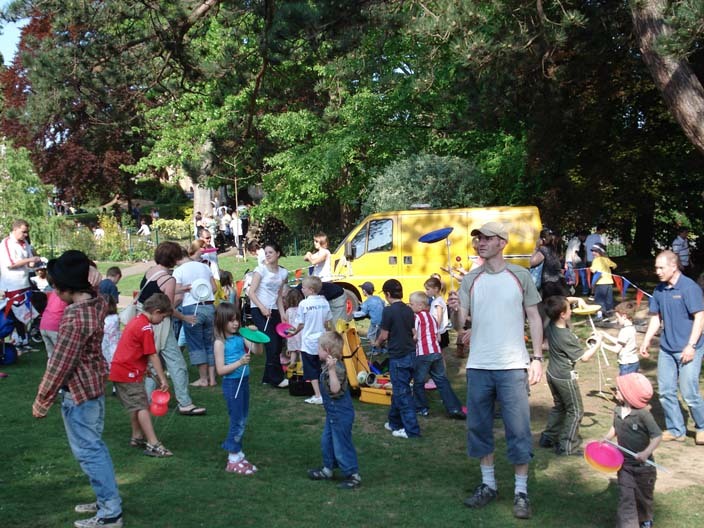 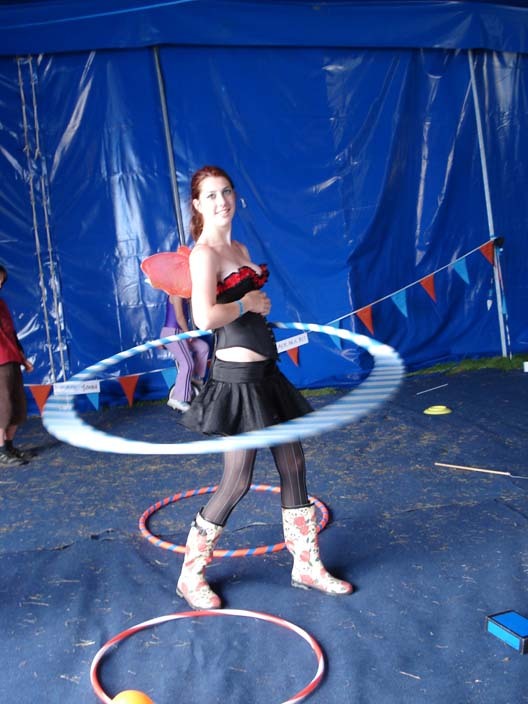 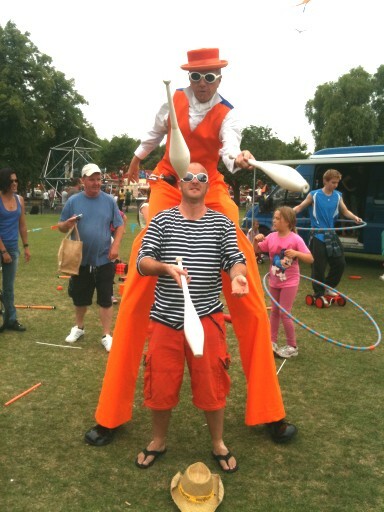 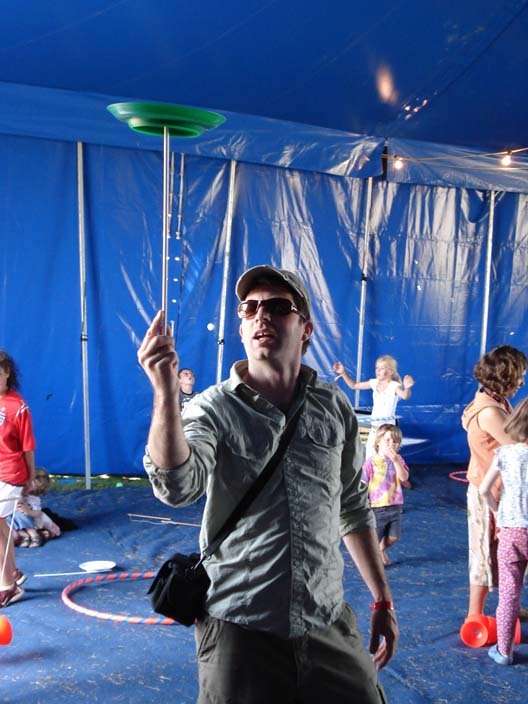 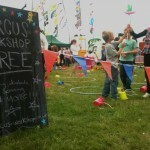 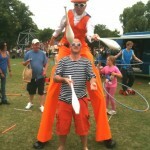 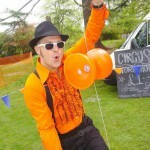 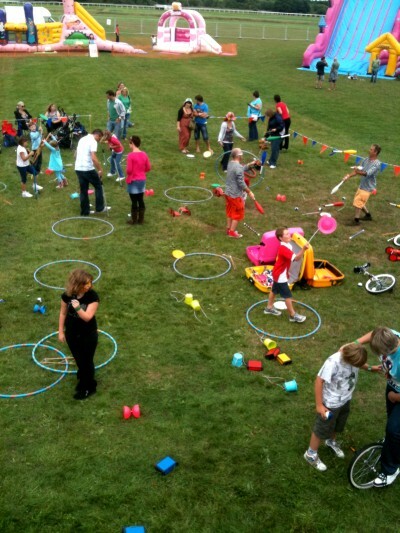 Circus skills workshops are a great attraction for fetes, festivals and community events. 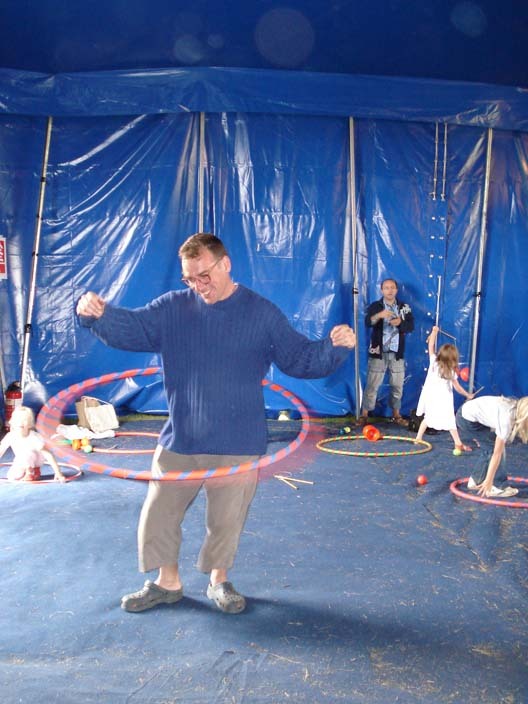 I provide a safe, engaging, inclusive and fun environment where families can come and learn new skills and have fun together. 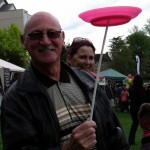 I have something for all ages and abilities. 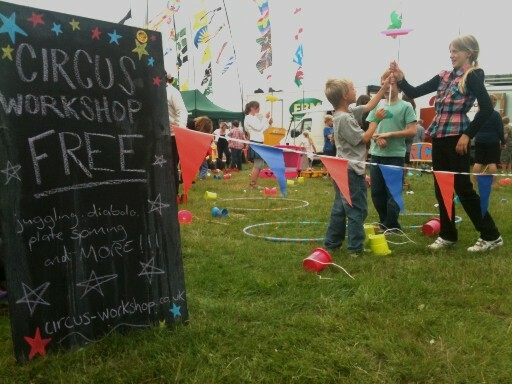 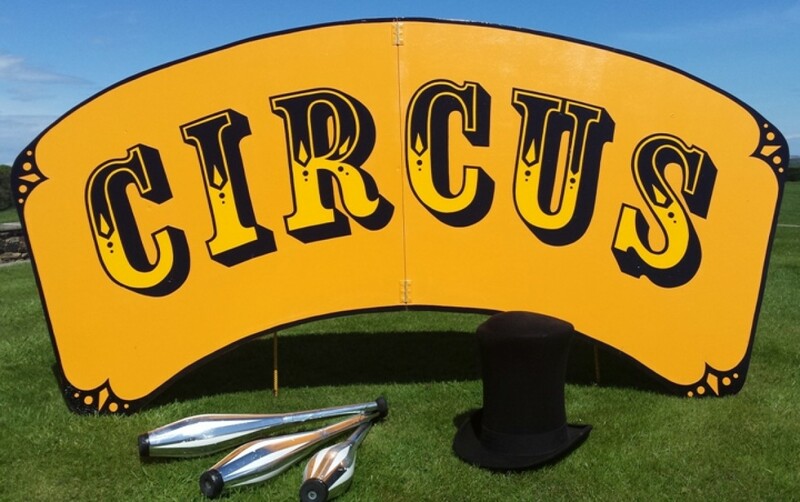 My circus workshops are self contained in an area of approx 15 x 15m set out with high visibility stakes and bunting to keep everything in one place – we don’t want grandma being run over by a unicycle now do we?!! 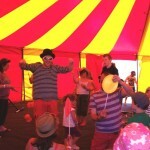 I usually provide music to add atmosphere, and a large blackboard displaying information on times of workshops and shows. 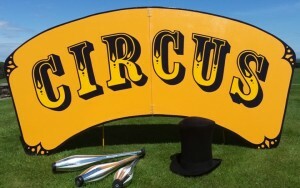 As part of the set up I also bring along my beautifully hand painted circus sign. 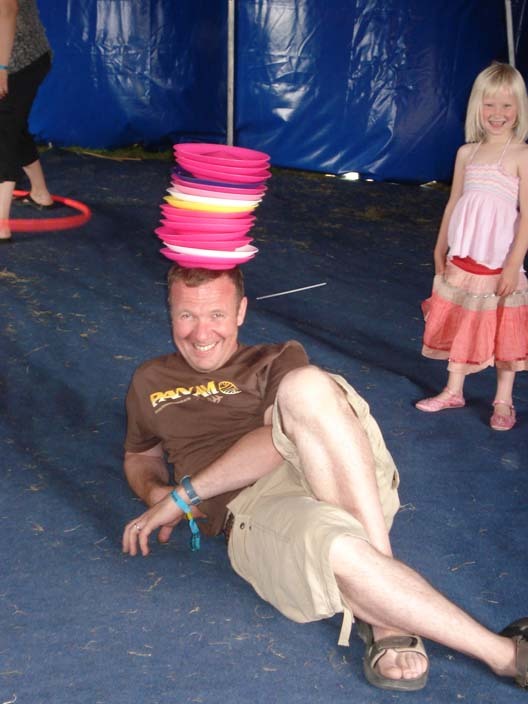 All equipment is of the highest standard and I am able to supply expert tuition in many skills including…Ball and Club Juggling, Devil Sticks, Hula Hoop, Diabolo, Plate Spinning, Object Balancing (on hand, chin, nose and head), Hat Manipulation,Cigar Boxes, Stiltwalking and Unicycling/pedal-go. 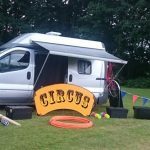 It is also possible to have a juggling show or some walkabout entertainment as part of a package as well as a circus skills workshop. 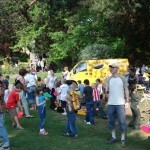 Small events such as a school fete can be run on my own. 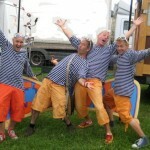 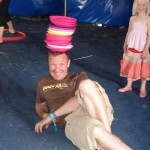 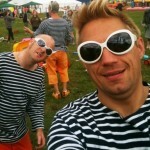 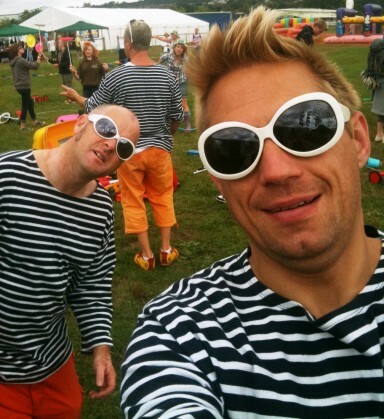 For larger events such as festivals, I can provide a crew of professional circus teachers / performers. 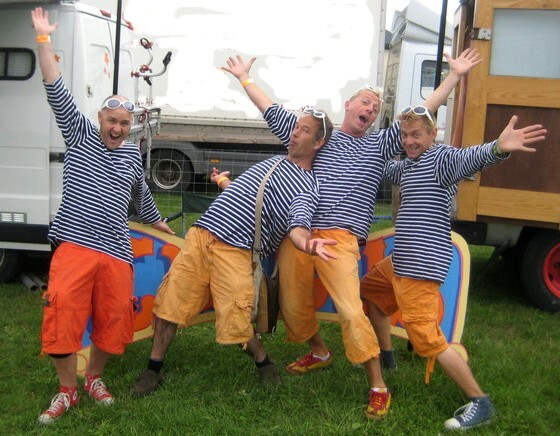 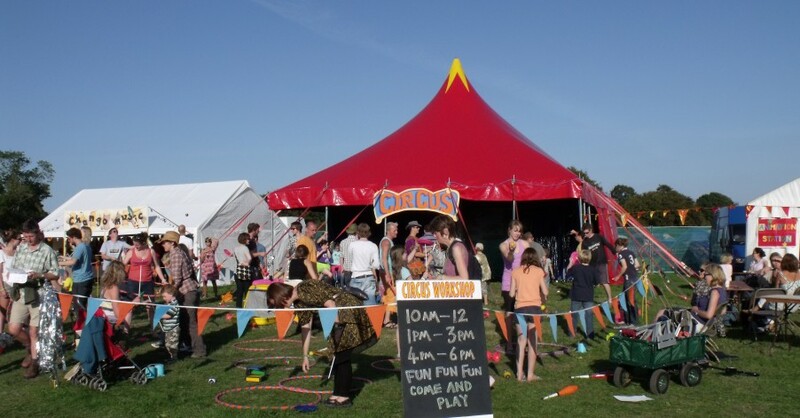 Previous events where I have run a circus area include The Big Chill festival, Wychwood music festival, Lake fest, End of the road festival, Cornbury music festival, Greenbelt festival and so many fetes, carnivals and community events I don’t know where to begin!